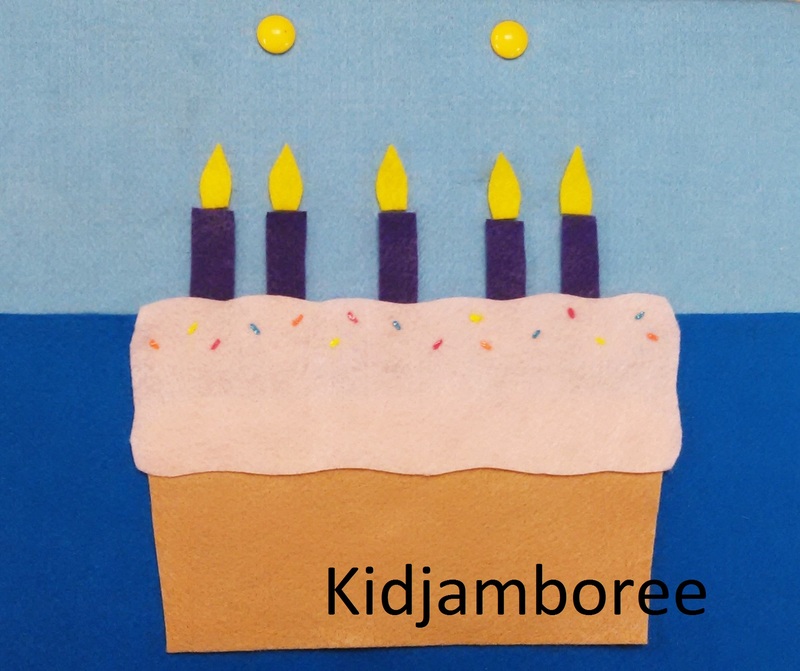 Kidjamboree | You want me to plan what at the library?!?! Zoomer wants to cool off during the summer heat by making a snow cone that quickly spirals out of control and turns his backyard into a winter wonderland! Little mouse sees sparkles in the pond and wonders what they are. Are they treasure? Owl finally explains to mouse where the sparkles come from. 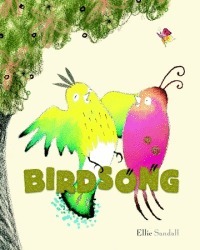 All different kinds of birds join each other on a tree branch making all kinds of noise. All that changes when a big bird with a big noise joins them. 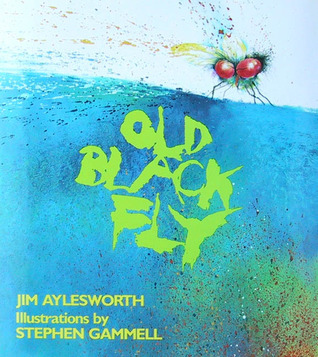 An ABC book about a pesky fly that gets into lots of things around the house before meeting his demise. 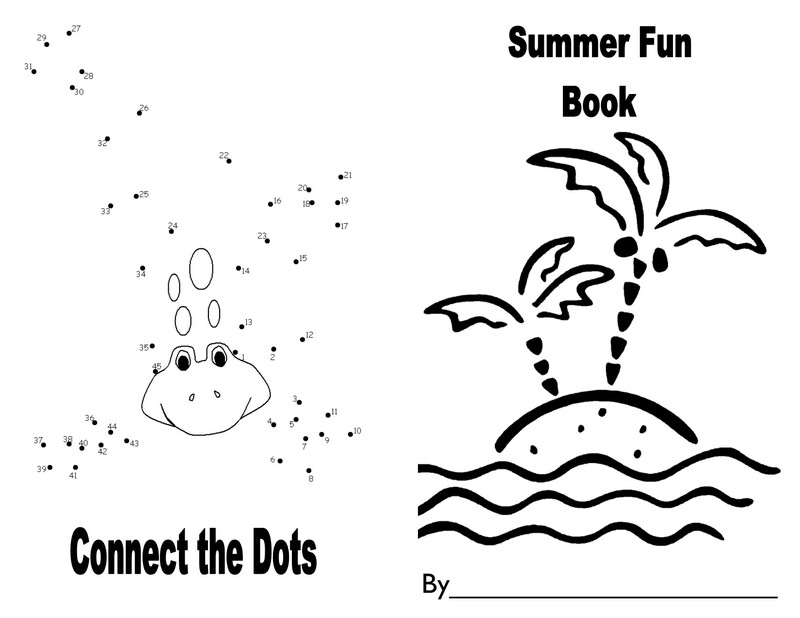 I handed out a Summer Activity Book that I made to each child to take home and have fun with. I just pulled images off the internet to create it. Very simple, but they loved it. 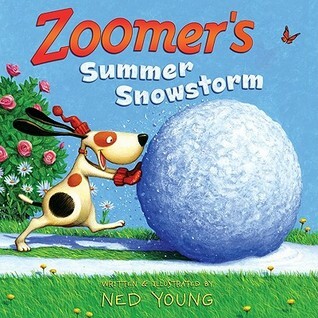 The kids enjoyed today’s storytime and the favorite books were Zoomer’s Summer Snowstorm and Old Black Fly. This storytime was a bittersweet one. This was my final storytime as I will be leaving the end of this week for another position. 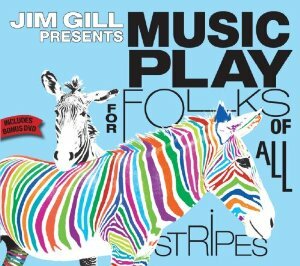 Hopefully this blog will continue to be used and enjoyed by many! A mayor wants his town to stand out in a big way, so he has a contest for the biggest fish. Many townspeople catch very big fish, but it’s the painter that wins the prize! UH OH! Grass! Long tall grass! UH OH! A rainstorm! Flashy crashy rainstorm! UH OH! Mud! Ooey, gooey mud! UH OH! A lake! A shady, wavy lake! UH OH! A bug cloud! An itchy, scratchy bug cloud! Speak the following: Quick throw the fish back in the water! Whew! That was a close one! Three bears go fishing on the frozen lake in their fishing hut. They have a hard time catching fish and keep themselves busy in different ways while waiting. Finally, they catch one and realize they have fun just being together. Another fun Critters book! Someone wants to go fishing and asks everyone in his family if they can take him. Everyone is busy except for Grandma. They have some mishaps, but realize in the end that they had fun anyway. Because it bit my fingers so. We went fishing for prizes today! It was time to clear out our prize cupboard from past summer reading years. I made a fishing pole out of a long tube with a string and clothespin attached at the end. 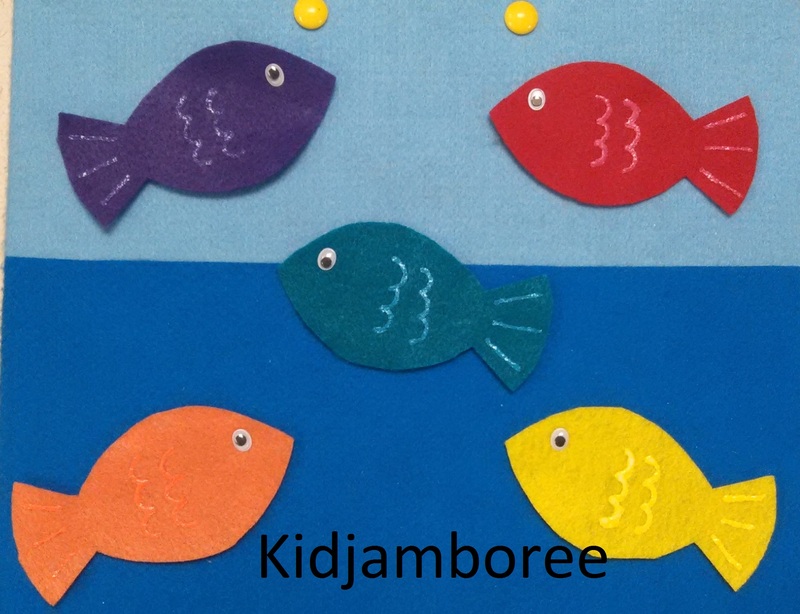 I had the kids fish over a large cardboard stand-up that we had. I sat on the other side and clipped a prize to the end of their fishing line. I gave a tug so they knew when to reel it in. The kids thought this was fantastic! This was the first storytime this summer so it was a super busy one! I made sure to have an easy activity at the end instead of a craft since I didn’t know how many kids I was going to have. I think it was very successful. And (clap hands) SNAPS that fishy right out of the sea. I got this idea and made a template from Storytime Katie. 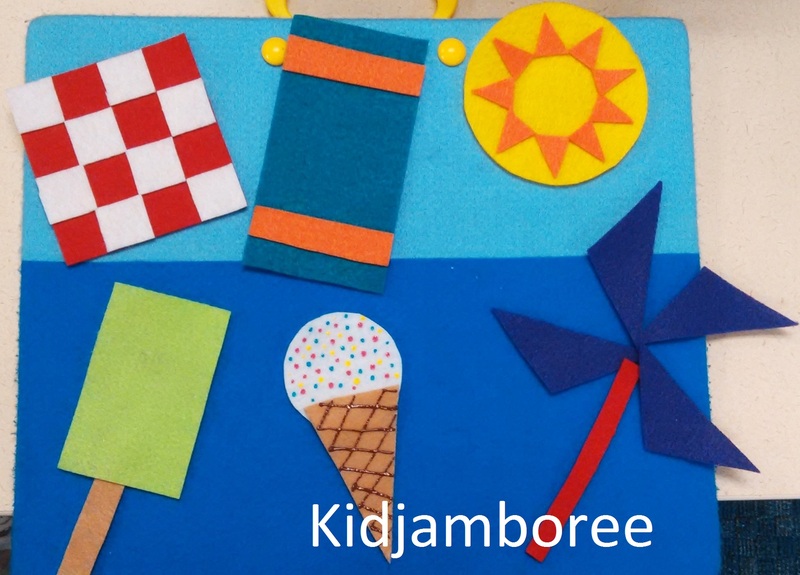 I plan on using this flannel activity during my art themed storytime this summer. 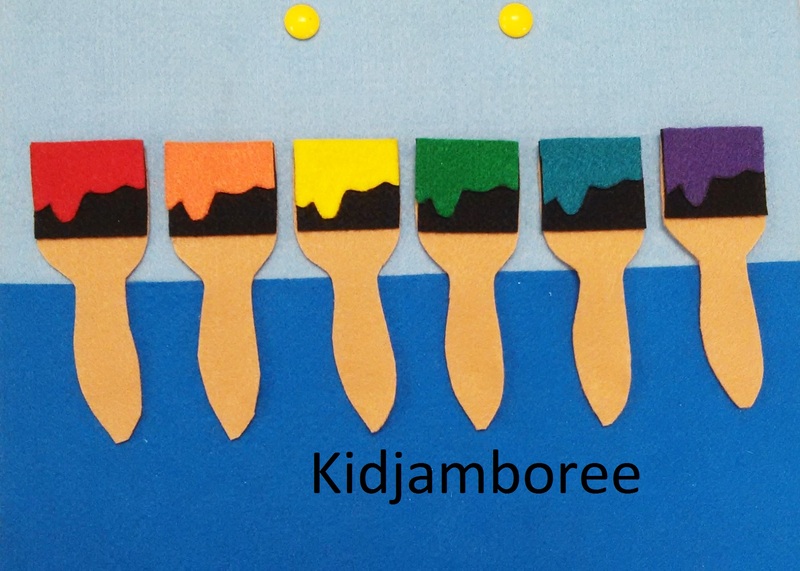 The idea is to let the kids see all the paintbrushes laid out in rainbow order. Then, flip the felt board around and remove a color and see if they can guess which one it was. 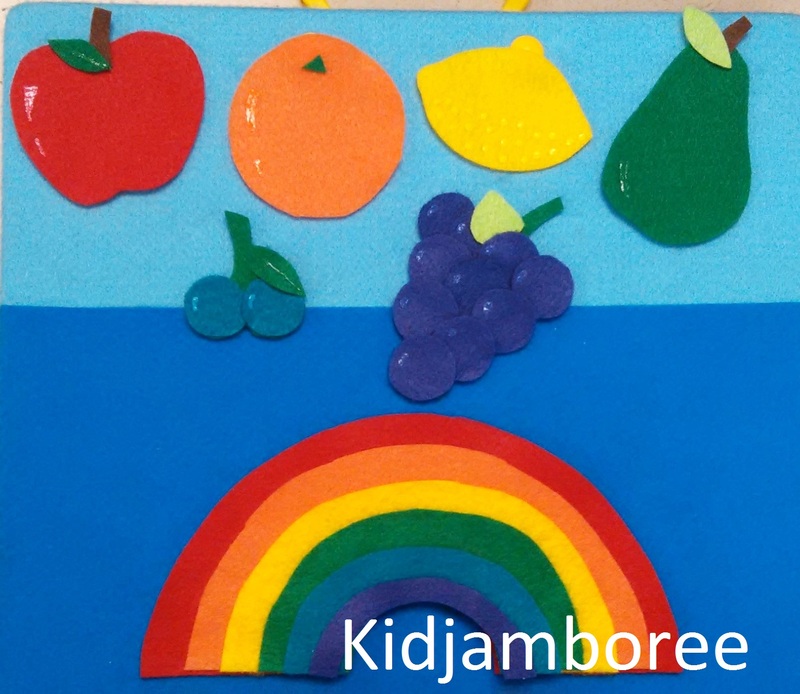 Start with the fruit pieces up on the felt board in rainbow order. Put the colored strips of the rainbow into a pot (maybe something like a bucket or from Halloween). Name all the fruits with the children before starting. 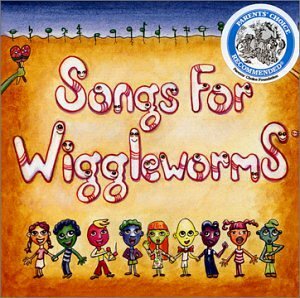 Use a wooden spoon to stir the pot during the rhyme. 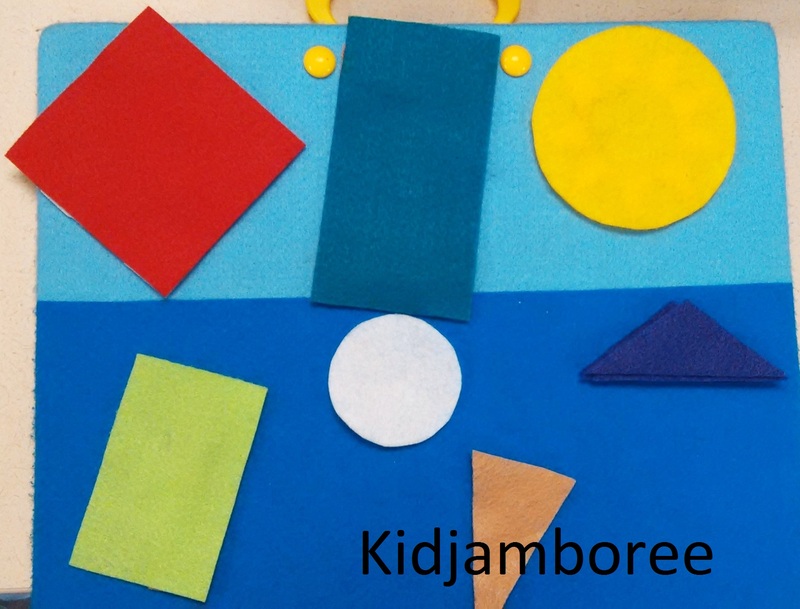 Pull out the corresponding color strip and place on the felt board. Put it in the pot. Continue with all the fruits to create a rainbow! I am going to use this flannel during my Summertime storytime this summer when they start up again. I got this idea from Storytime Katie. 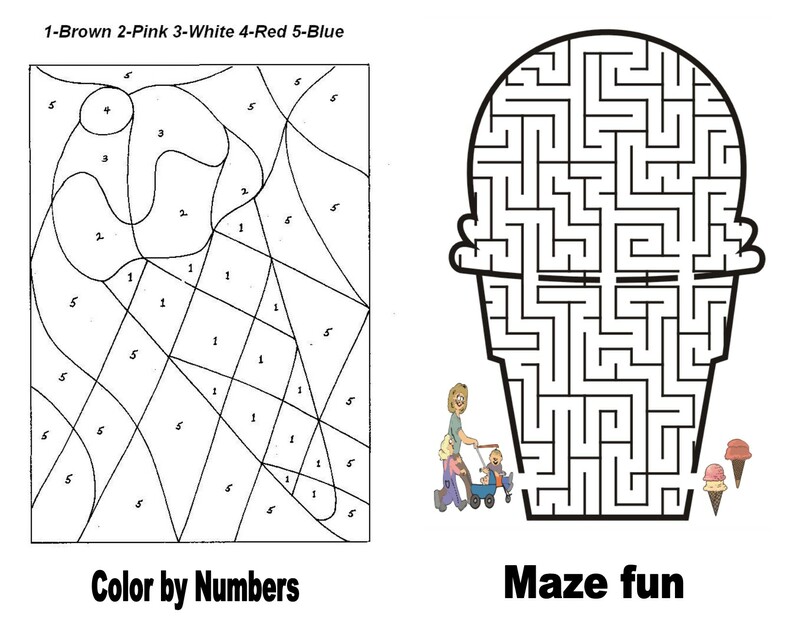 First, you start with all the shapes flipped over as in the first picture. 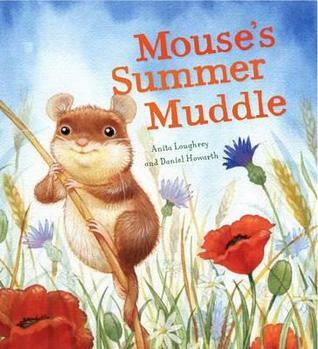 You start a discussion with the children about what kind of shapes we see in the summertime. Point to each shape, name it, and then ask where this shape can be found during the summer. For example: the red square is a picnic blanket. The blue rectangle is a beach towel, yellow circle is the sun, etc. Have them guess first before flipping them over.